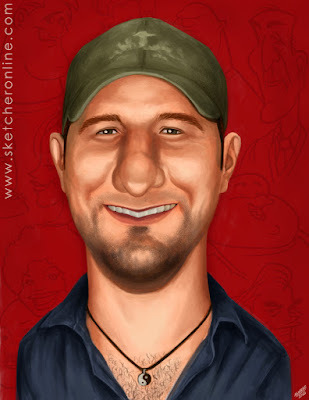 This is a stylized portrait of Stephen Silver. He is an awesome character designer and inspiring artist. Check out his online character design course at schoolism.com You can find samples of his work at silvertoons.com Hope you like it. I will be posting the new collection of stylized portraits soon. Later.